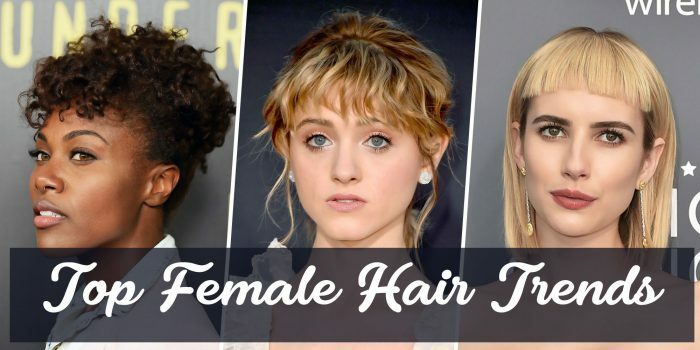 From Rihanna to Minnie Driver to Halle Berry, brown-haired beauties with curly locks look stunning with a variety of cuts. 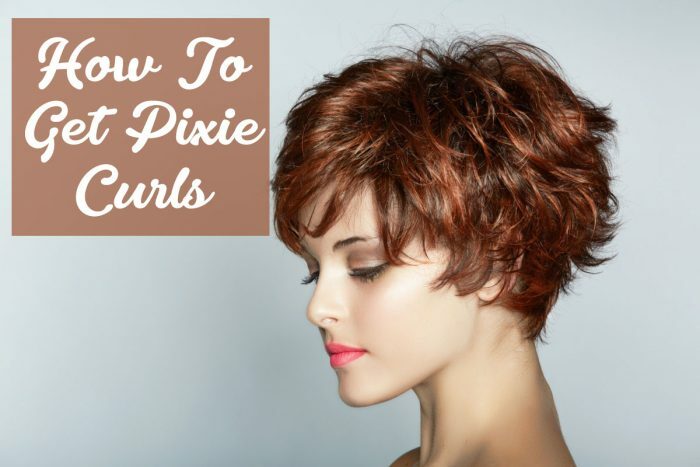 Whether your curls are loose and flowing or tightly coiled, there are several styles that will use your brown locks to your advantage. 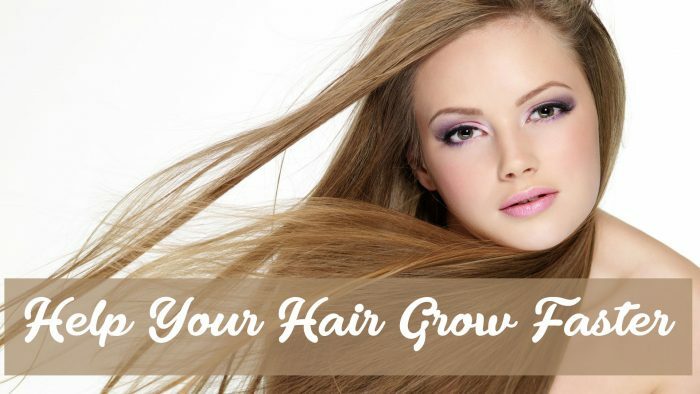 Work with your stylist to find the best haircut for your hair texture, face shape and lifestyle. 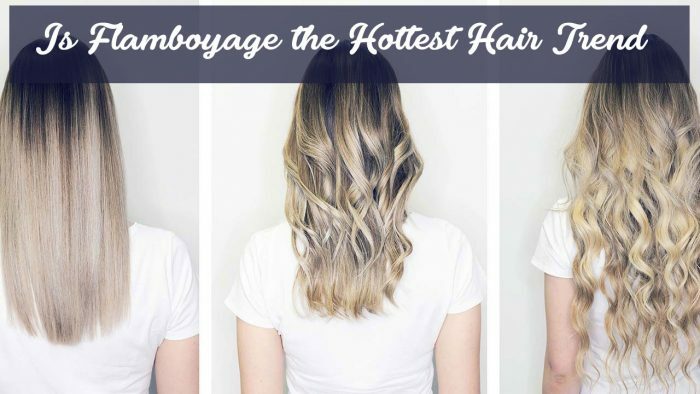 A layered haircut could be the perfect style for your strands. 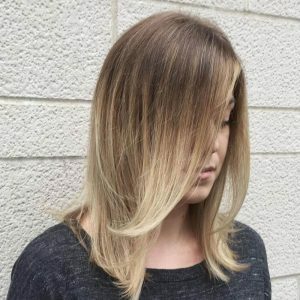 “Because curly brunettes usually have thick hair, layering is ideal because it takes some of the weight off and enhances the natural wave pattern,” says Dustin Landes, a stylist at Hot Heads Salon in Denver. 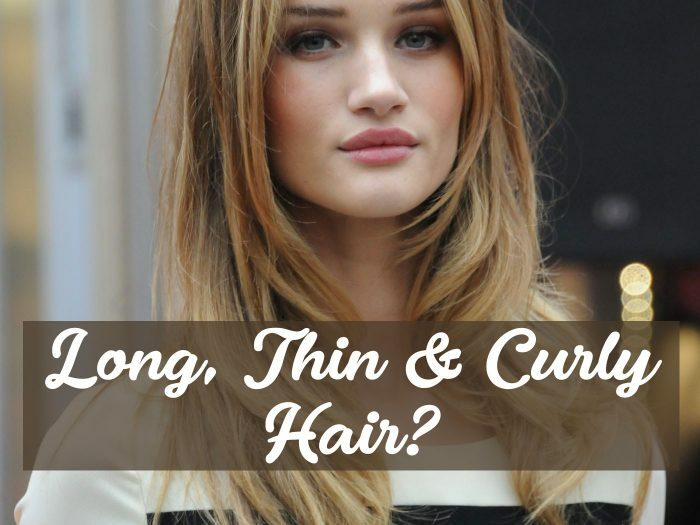 If you have long brown curls, “InStyle” magazine recommends keeping the layers long to tame too-curly spirals. 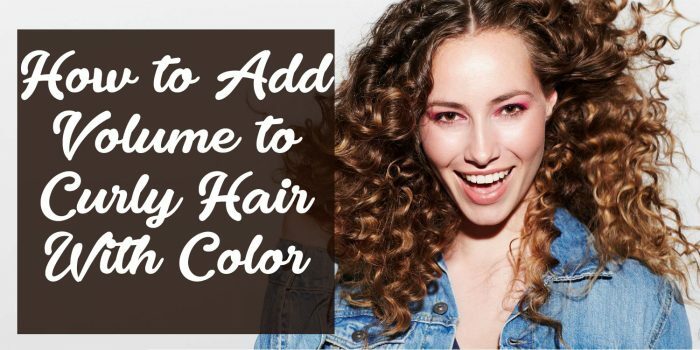 Landes notes that lots of layering will keep your curls full and soft without looking like a pyramid. The HairFinder website likes a blunt cut for curly locks, especially if you sport spirals or coils. If your face is narrow, keep your blunt cut short to add width to your look. 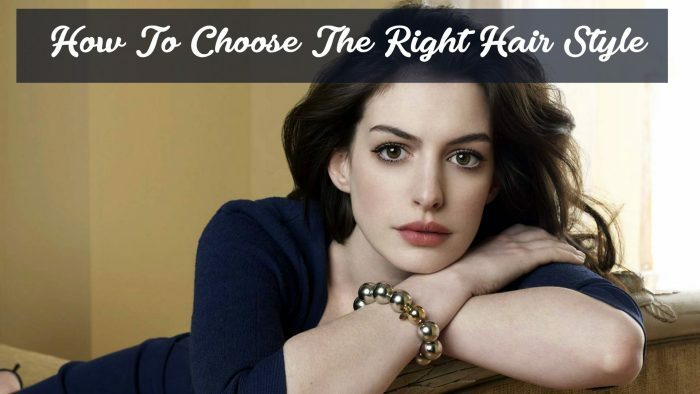 Wider-faced brunettes can go with lengthy locks to add vertical lines. Ask your stylist to use thinning shears for the lower part of your cut to prevent the pyramid look, but nix a razor blunt cut. A razor should never be used to cut curly strands because you could end up with the dreaded frizzies, caution the experts at Hairfinder. “Essence” magazines notes that many curly-haired singers, models and actresses are trading in their long extensions for short natural cuts. Hairfinder indicates this cut works best on gals with fine-boned features and oval or heart-shaped faces. 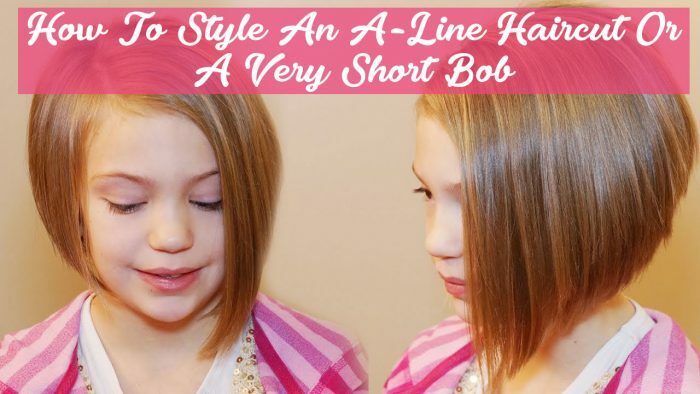 Caring for a short style is uber-easy. Plus, this cut can be surprisingly versatile. “Essence” notes you can wear a short cut au naturel, slicked down, or blown smooth. 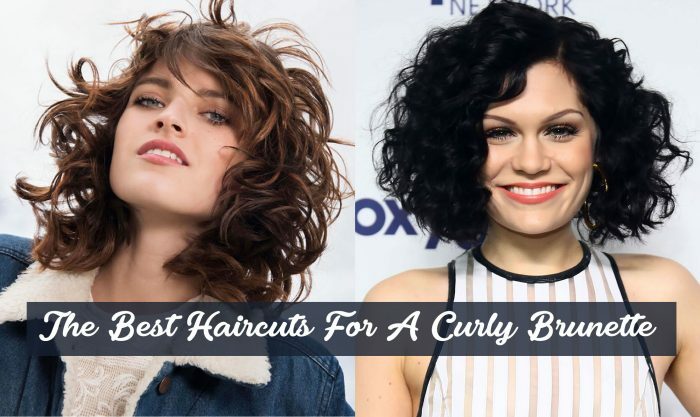 All look chic on curly brunettes. No need to steer clear of bangs if your locks are curly. Hairfinder indicates cuts with bangs can work for curly brunettes with one reservation: Make sure your bangs aren’t snipped too short, since wet curls can shrink as much as four inches when dry. Sideswept bangs can be pretty with a layered cut. Kerry Washington has worn her bangs swept to the side with shoulder-length layers, according to “Allure” magazine.